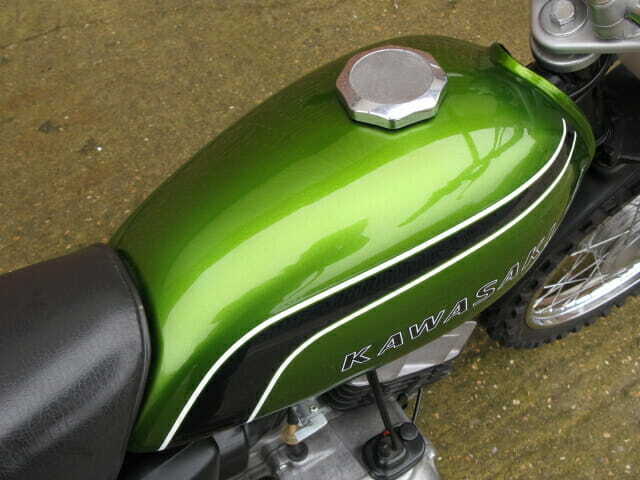 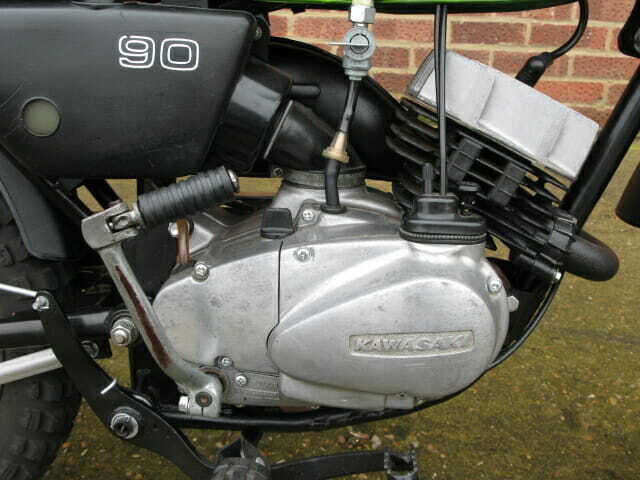 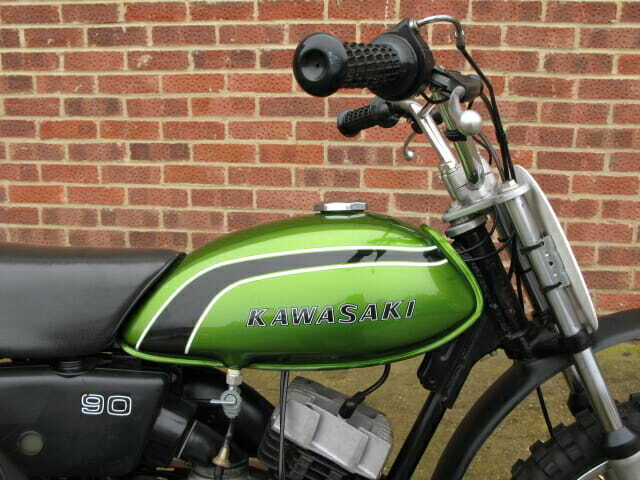 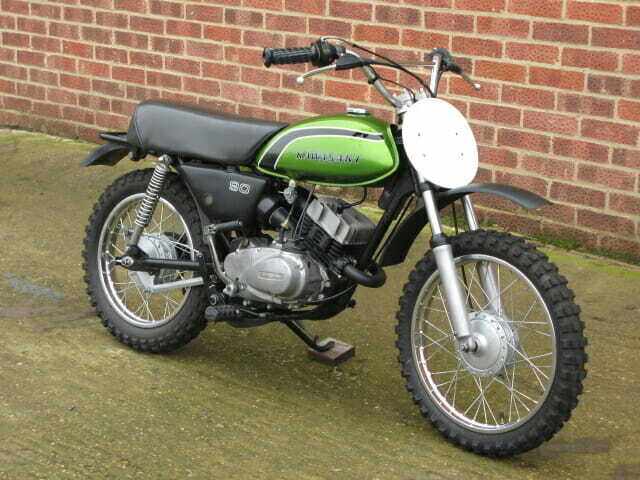 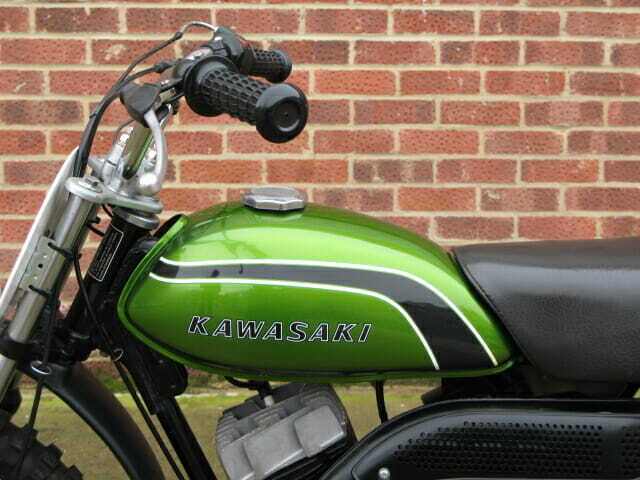 The Kawasaki MC series started production in 1973 and featured both road and off road models. 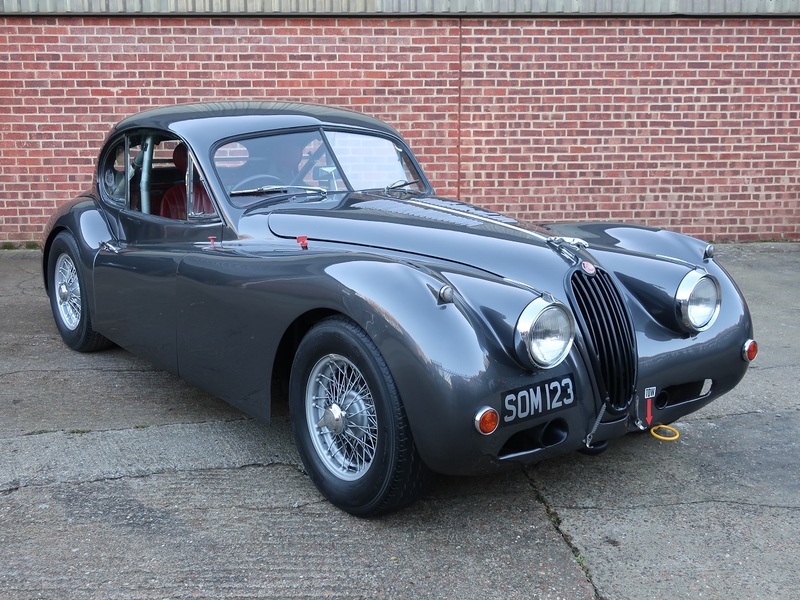 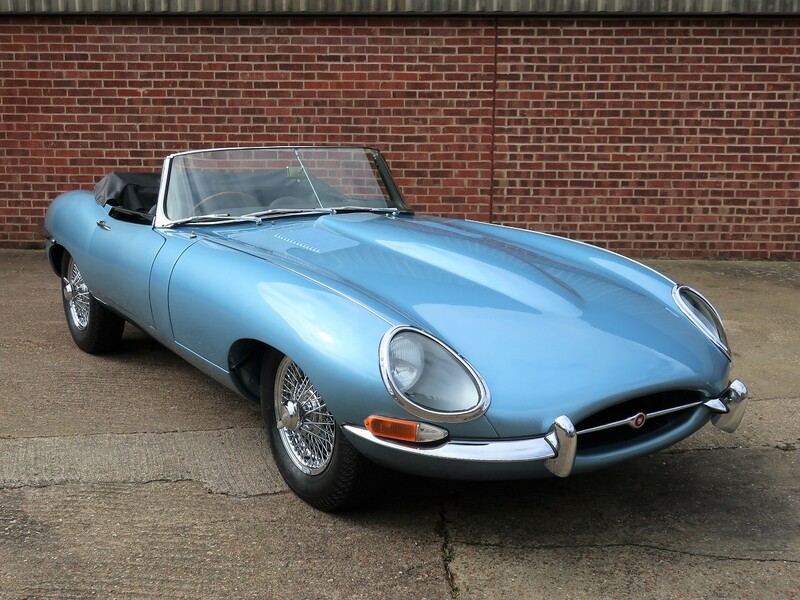 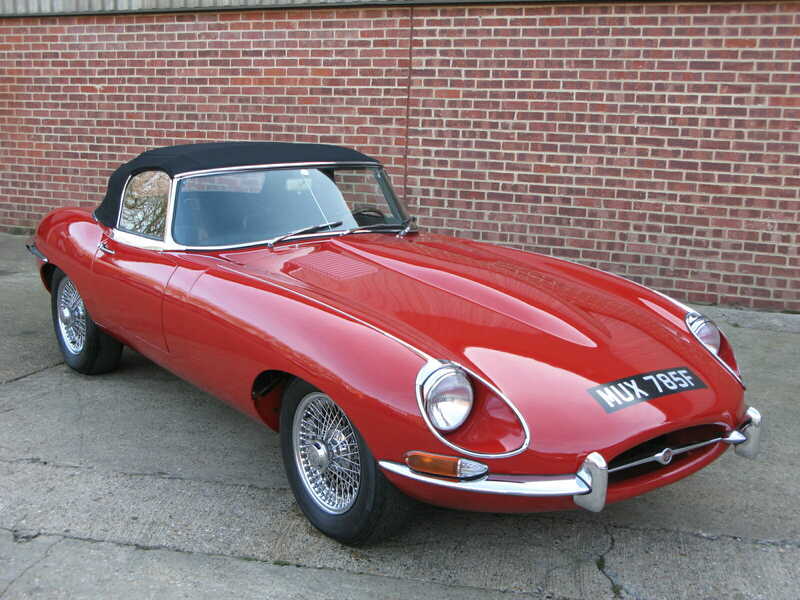 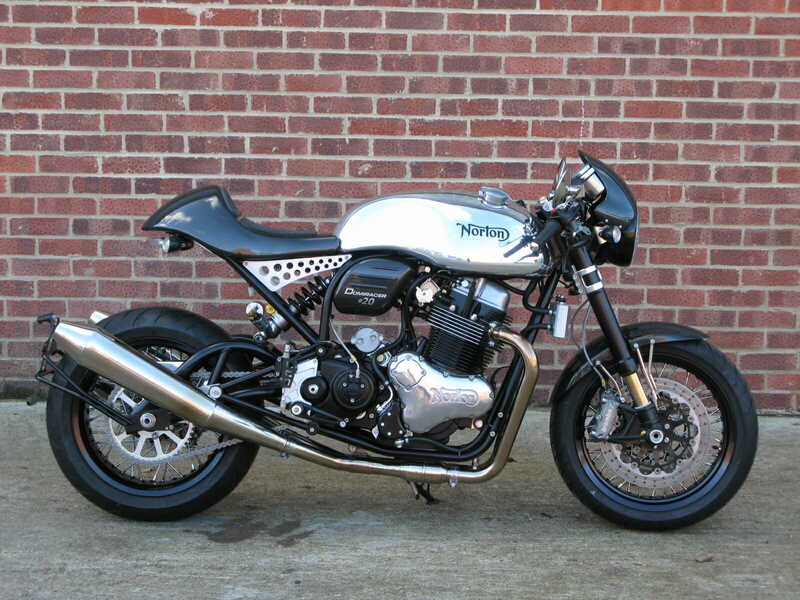 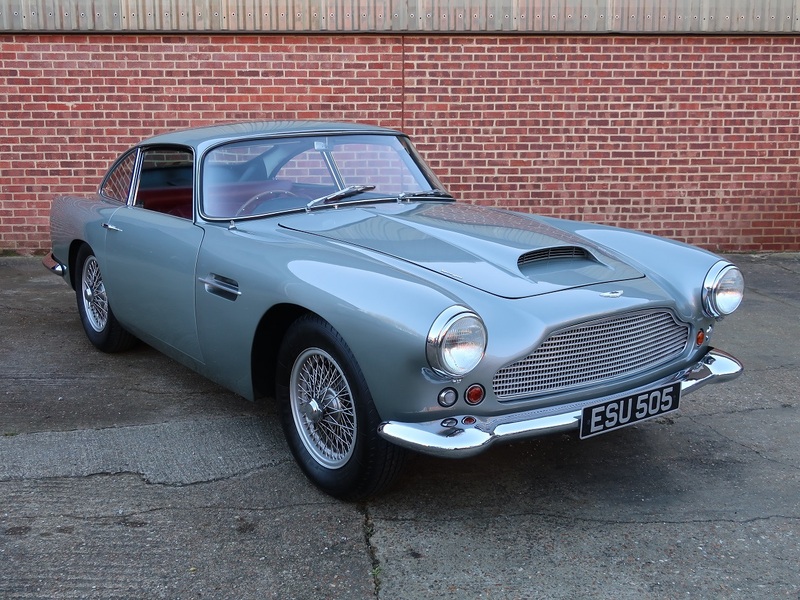 This MC1M 90 has a reed valve 90cc two stroke engine producing 6.6hp and a manual clutch / 5 speed gearbox. 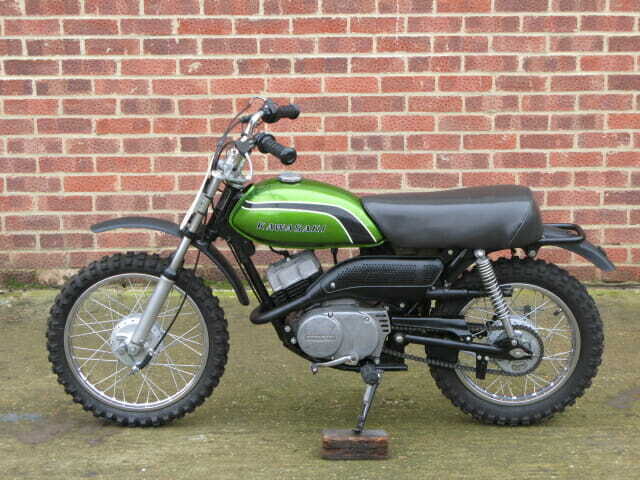 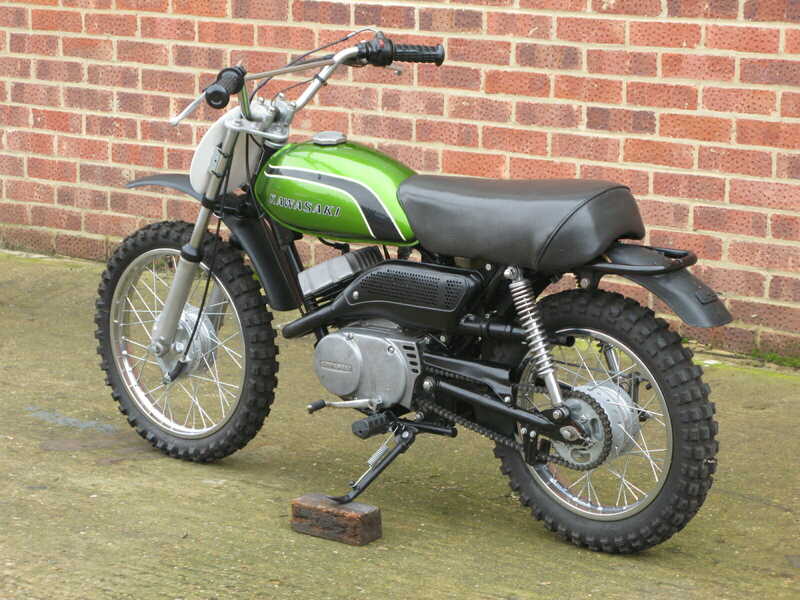 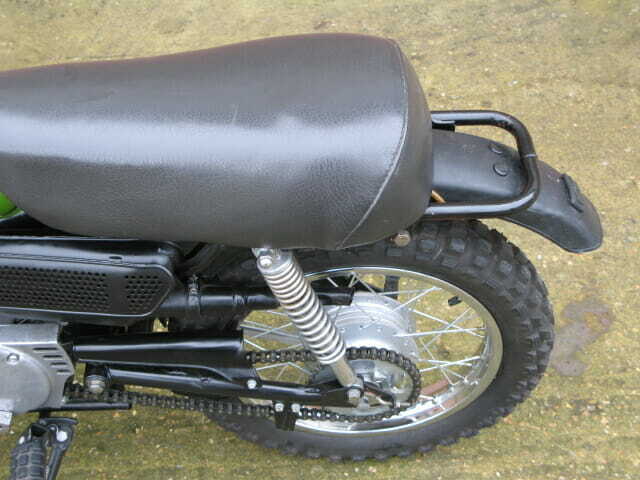 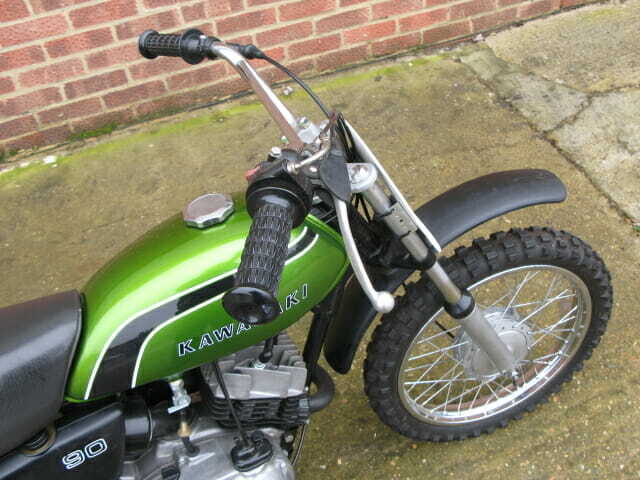 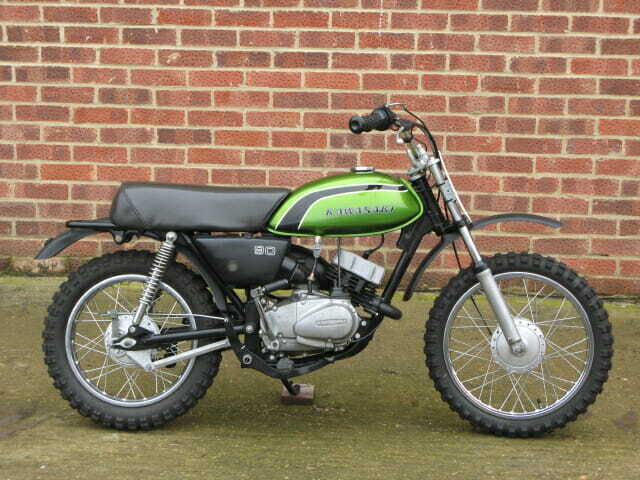 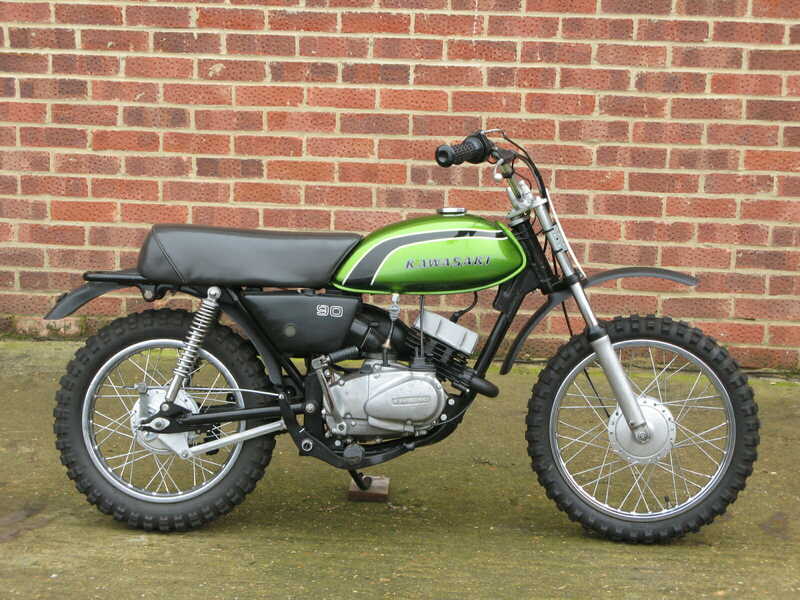 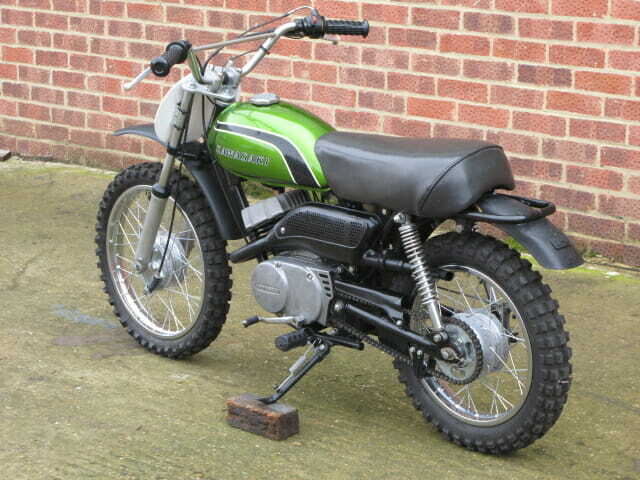 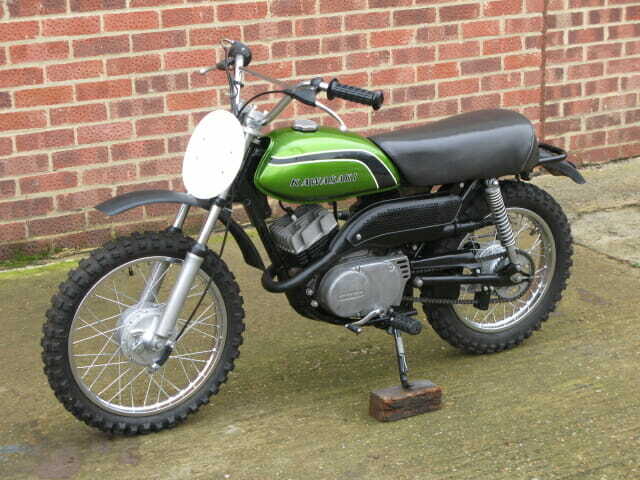 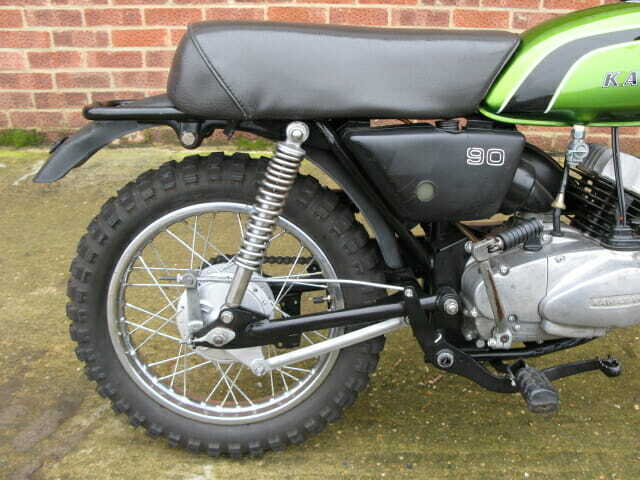 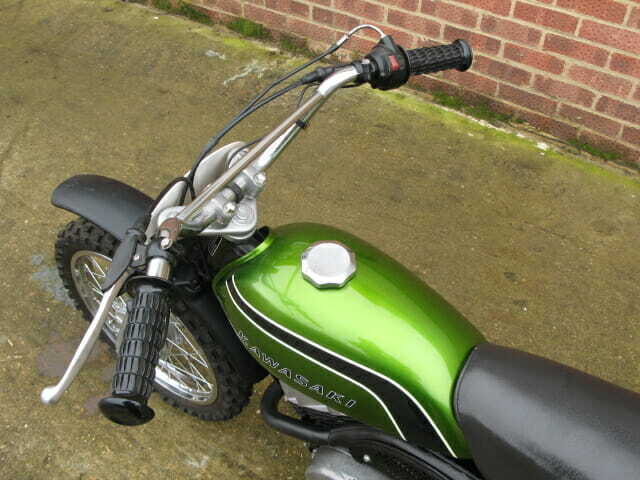 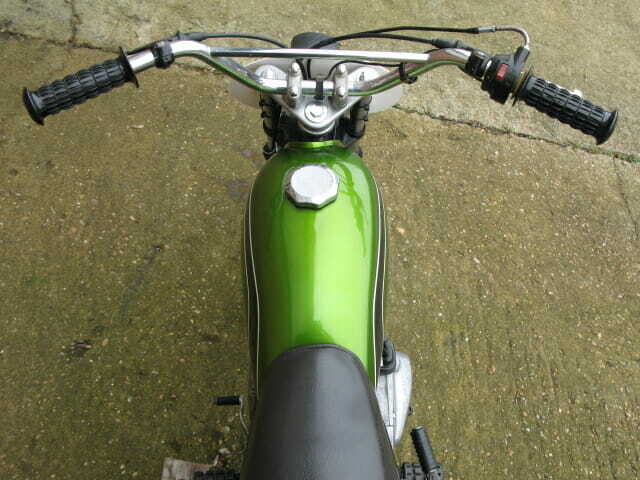 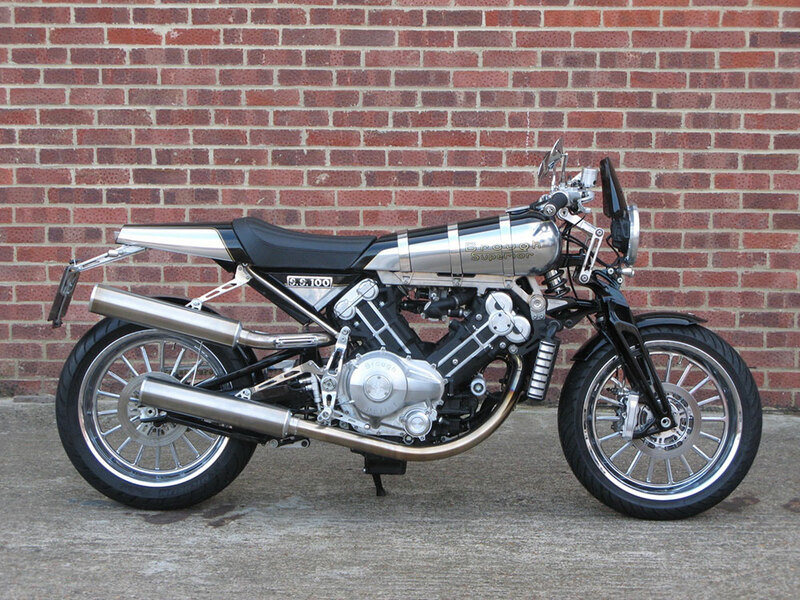 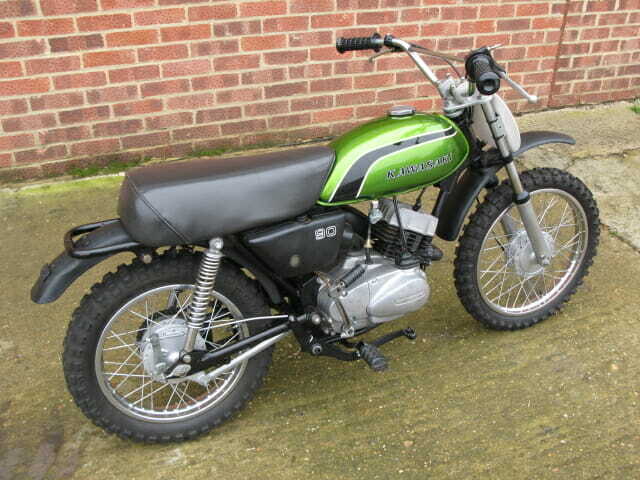 The 90cc version was not available in the UK, only the 50cc, this bike was imported from the USA some years ago and looks to have been restored. 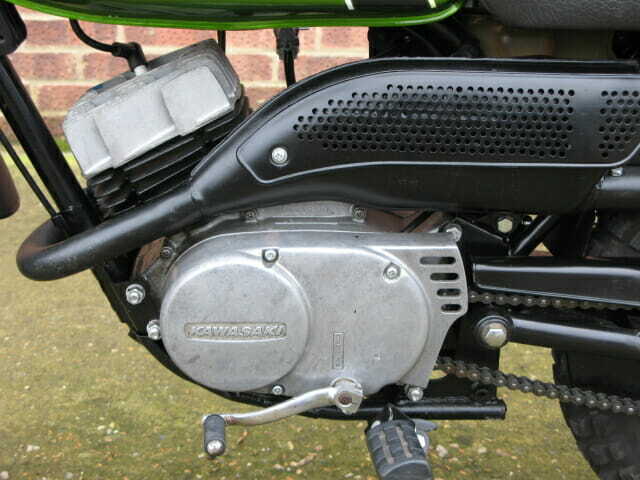 It is great running order and has a remarkable amount of power. 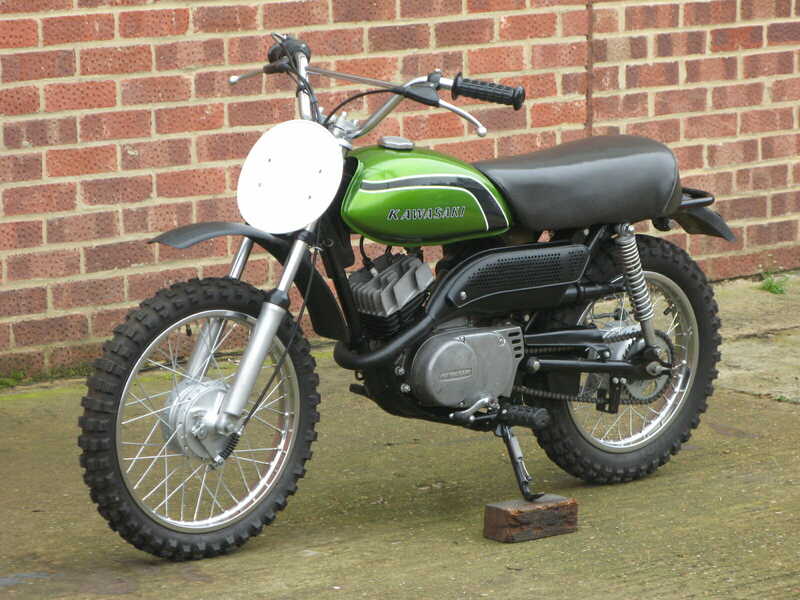 It would be suitable for a 9-14 yr old or an adult with the same mental age ! 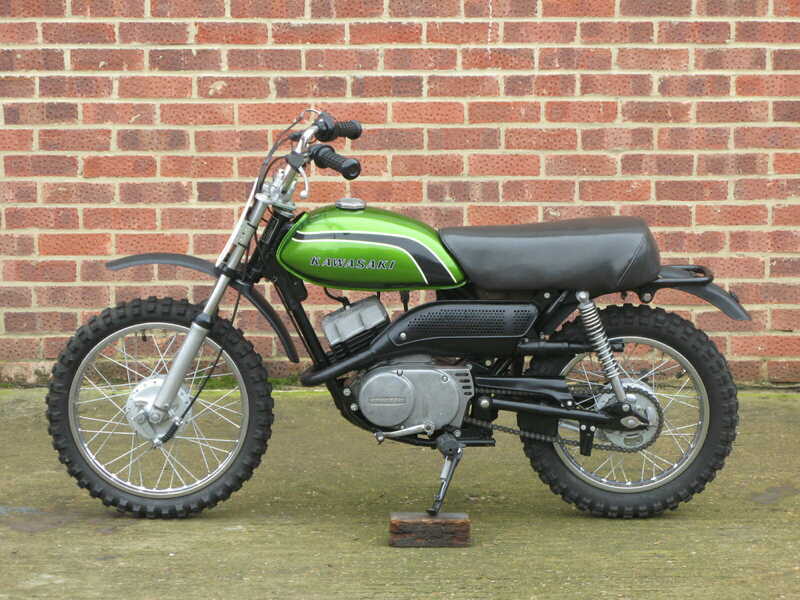 Junior motocross or coolest pit bike available ?